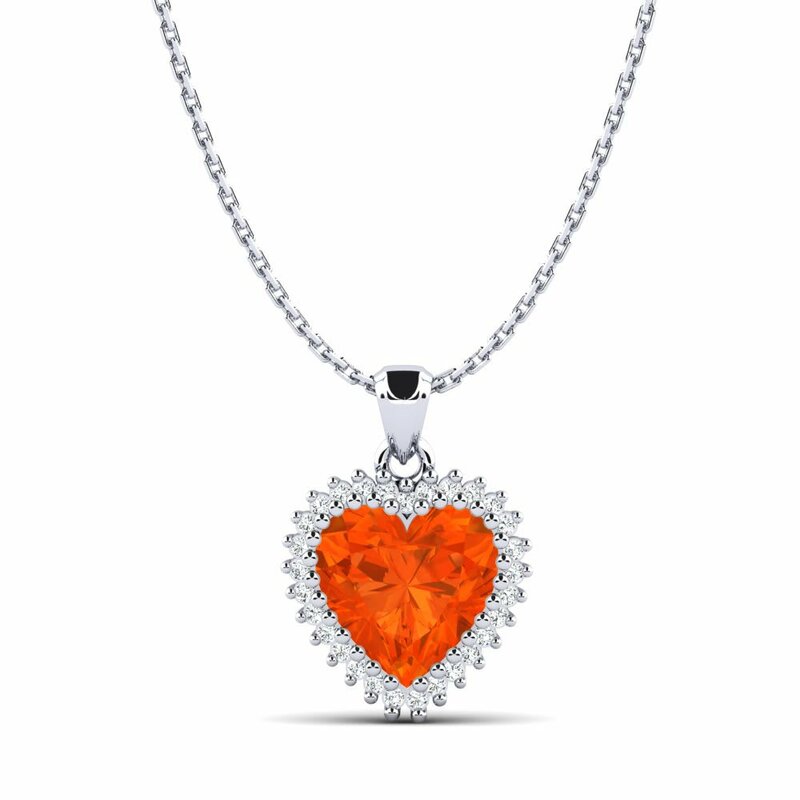 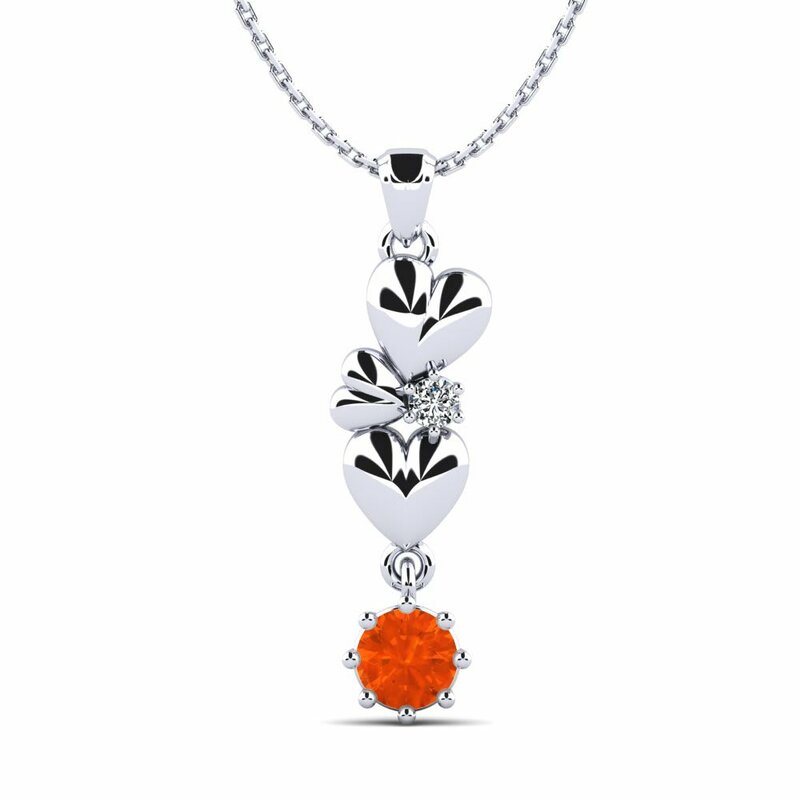 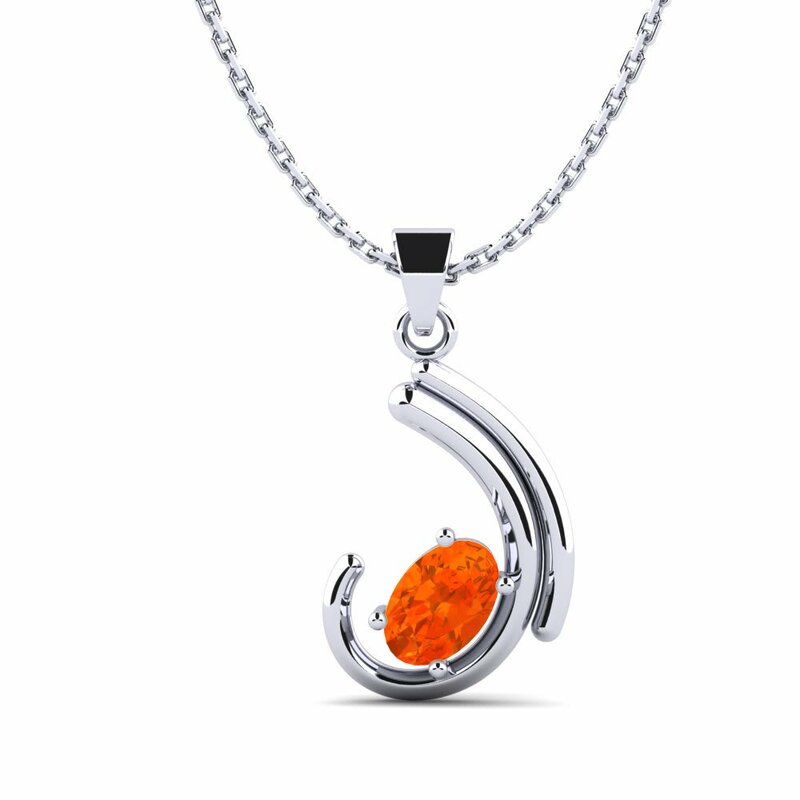 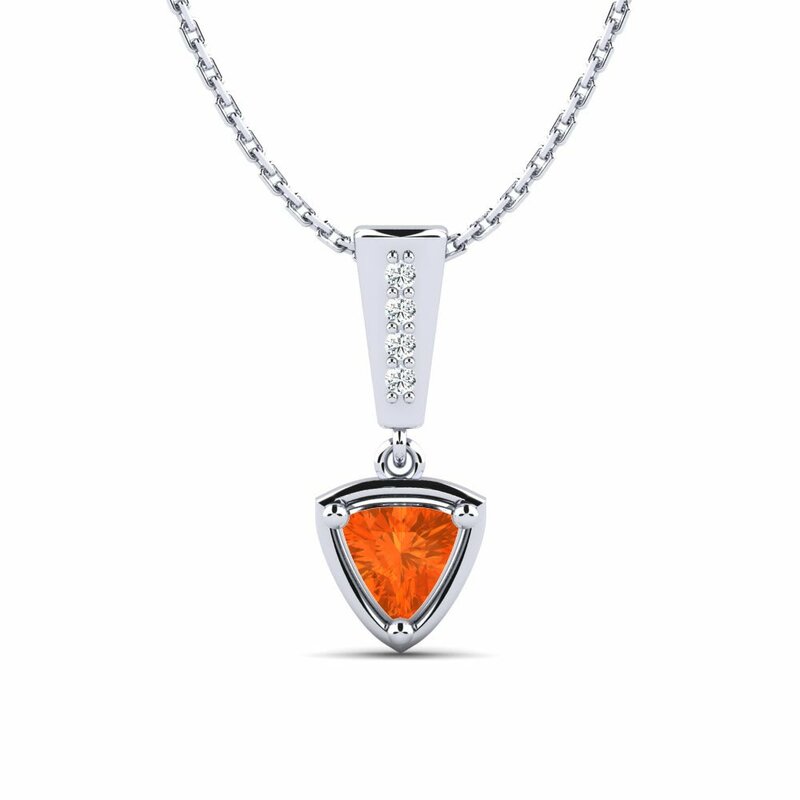 The naturally warming color of fire-opal will evoke memories of a summer’s day in your mind and every time you wear a fire-opal necklace, it will bring you courage and strength. 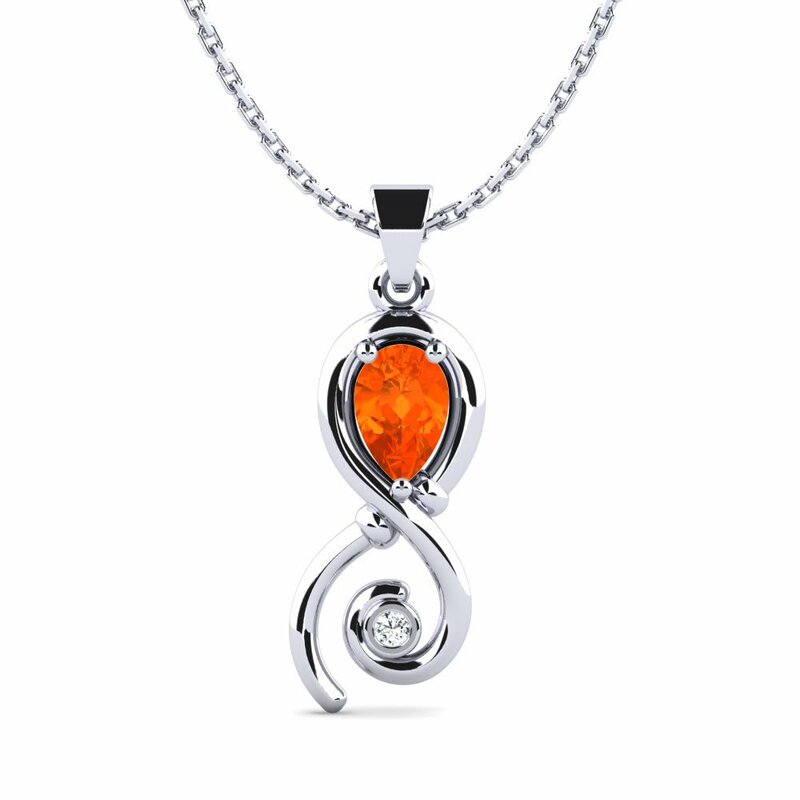 Let your imagination be free by customizing necklaces and combining them with other precious stones and details. At Glamira, you can shop in comfort with a simple click and avoid the last minute rush!